Thorough dental check up+ dental x ray +diamond high shine clean + cavity fillings* + smile designing (tooth reshaping & composite bonding) + high shine flouride varnish on all teeth. Add SKYCE crystal worth RS 3000/- by adding another 1000/- only. Thorough dental check up+ dental x ray+ diamond high shine clean + fillings* + smile designing (tooth reshaping & composite bonding) + high shine flouride varnish on all teeth + ZOOM advanced teeth whitening. Add SKYCE crystal worth RS 3000/- by adding another 1000/- only. *maximum of 2 fillings included. This wedding season whether you are the proud parents, friends or some one close in the family of bride and groom, everybody will be asking your reason to SMILE! MINT LEAF DENTAL offers special custom made packages and discounts for friends and family. 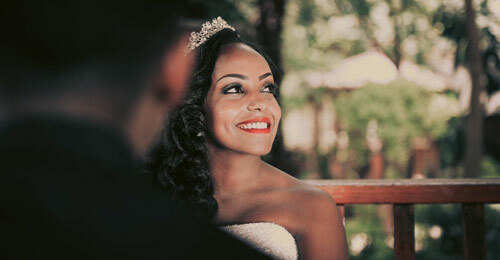 20% off on all bridal packages or any other services for the proud ever smiling MOM.